Pastor Rob Miller has been leading First Lutheran Church since December of 2012. He is a native of Pennsylvania, but has taken to life here in Cajun Country. Pastor Rob is married to Amber, and they have two children, Simon and Thea. Pastor enjoys spending time with his family, biking, woodworking, and cars, but his passion is forming new relationships based on love and grace. If you would like to read his book, "Oh...Now I Get It! ", click the Book button above. 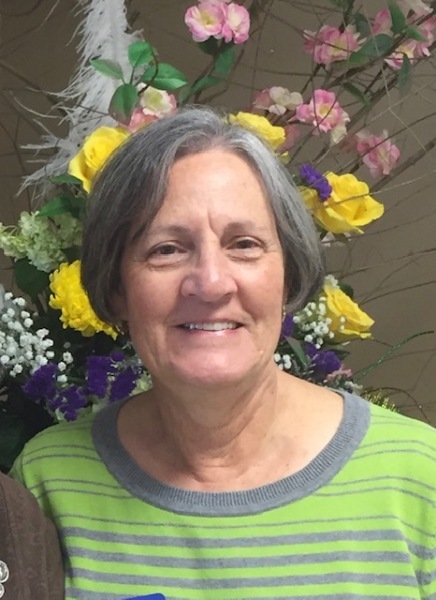 Jeannie Brister has served as Administrative Assistant at FLC since 2013. Born and raised in Lafayette, she earned her Bachelor's degree in Elementary Education in 1997 from UL Lafayette (USL at the time). She is married to Craig and has two daughters, Katie and Jeanne. 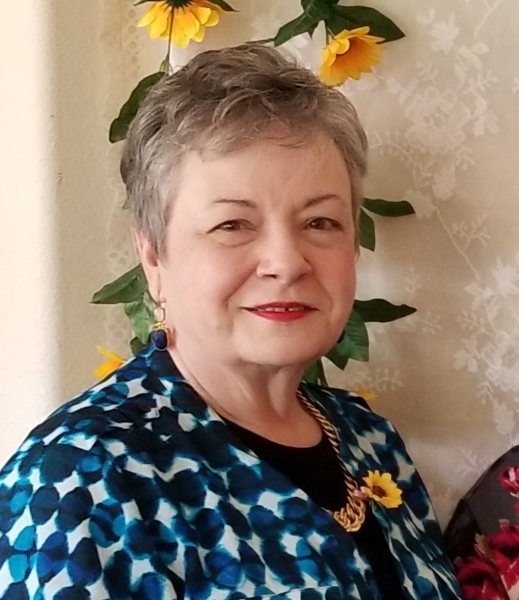 Jeannie is passionate about her position at the church because it gives her an opportunity to connect with new people in a multitude of settings. Jeannie enjoys music, movies, and traveling the world with her family. Katharine Schendel has served as organist at FLC's traditional worship since 2015. A native of Lafayette, Katharine has more than 50 years' experience as a church organist. She uses her God-given abilities to encourage others to "make a joyful noise unto the Lord." Becca Strawser has served as the FLC children's ministry team leader since the fall of 2017. She relocated to the Lafayette area from Ohio, with her husband, Brad, and two children, Emory and Harry, in February of 2017. 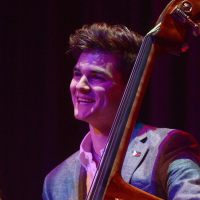 Alex Goodrich is a double bassist and bass guitar player who currently attends UL Lafayette persuing a degree in Jazz Studies. Currently living in Lafayette, he is extremely involved in the local music scene and has performed in a variety of genres including Jazz, Bluegrass, Funk and Soul, Metal, and everything in between. Alex currently serves as the Contemporary Music Director. 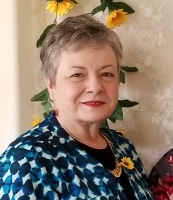 Sandra Miller has served as church treasurer since early 2018. 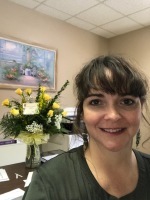 She is a native of Carencro and graduate of Our Lady of the Lake School of Nursing. She worked in the nursing profession for over 40 years and is now joyfully retired. She and her husband, Dale, are parents of three children and grandparents of three. Her favorite past times include quilting, reading, baking and spending time with friends and family. Serving as FLC's treasurer has brought her new challenges and opportunities to serve her new church family. 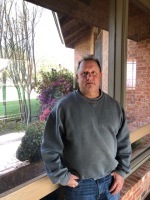 Richy has served as the church custodian/groundskeeper since 2018. He was born and raised in Virginia, but moved to Lafayette in the 1970's. 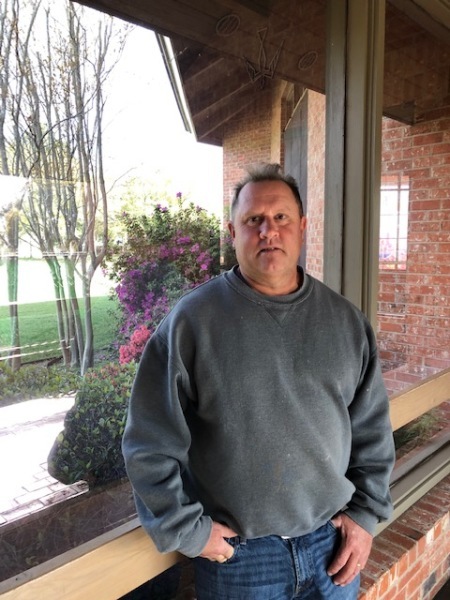 He has been in the janitorial business for over 20 years. Richy is married with 5 children.